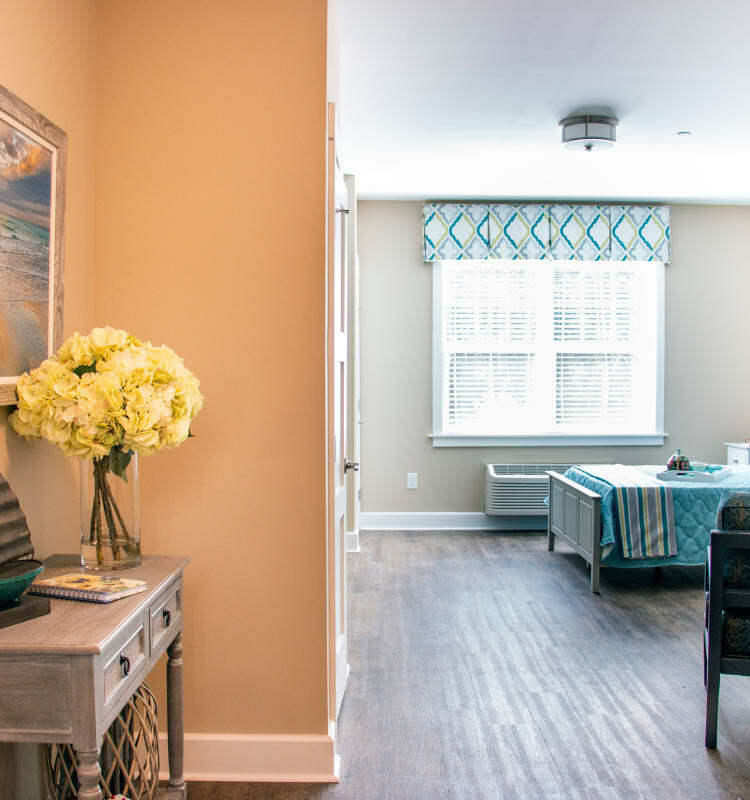 Arbor Landing at Hampstead offers the choice of four senior-friendly apartment styles to suit the needs and abilities of our residents. Our community has been designed to work for active seniors living independently within our campus, those in need of assisted services, and memory care residents with Alzheimer’s or related dementias. 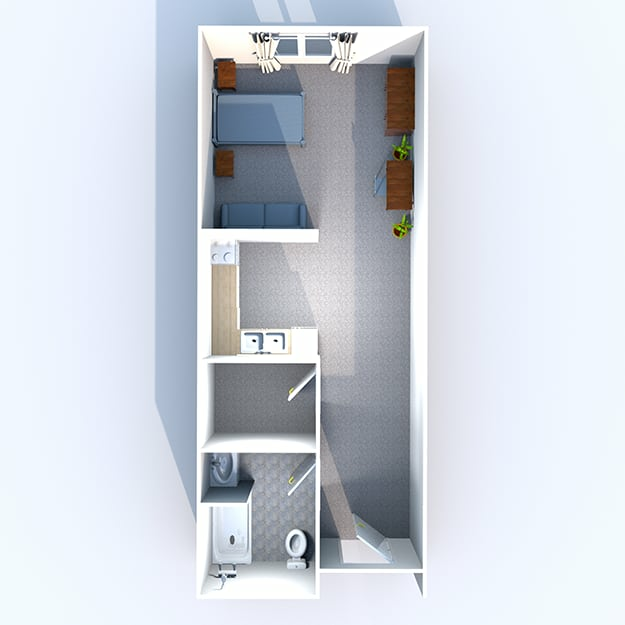 We offer two studio layouts, as well as one and two bedroom apartment floor plans. 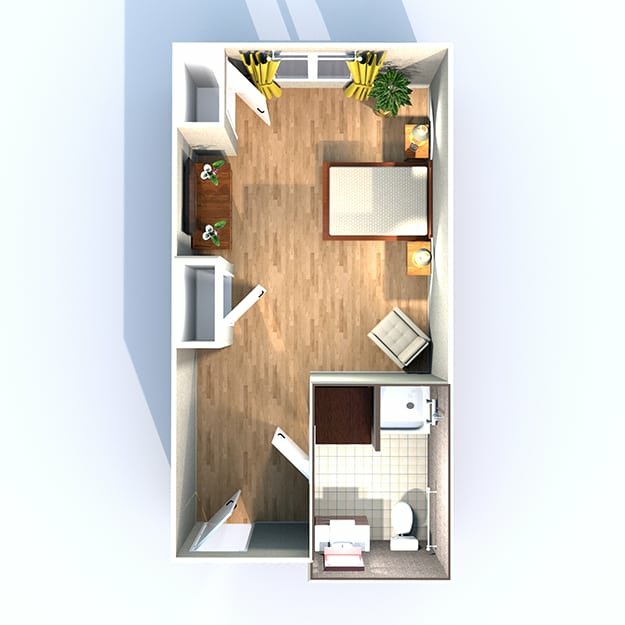 Each of our floor plans include a walk-in closet, full bathroom with walk-in shower, and comfortable living space. 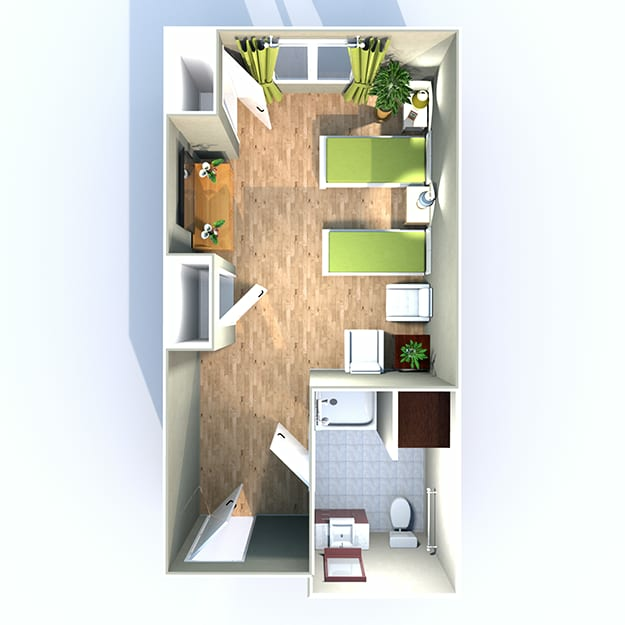 Independent and assisted living units include a kitchenette with refrigerator, microwave, and stove. 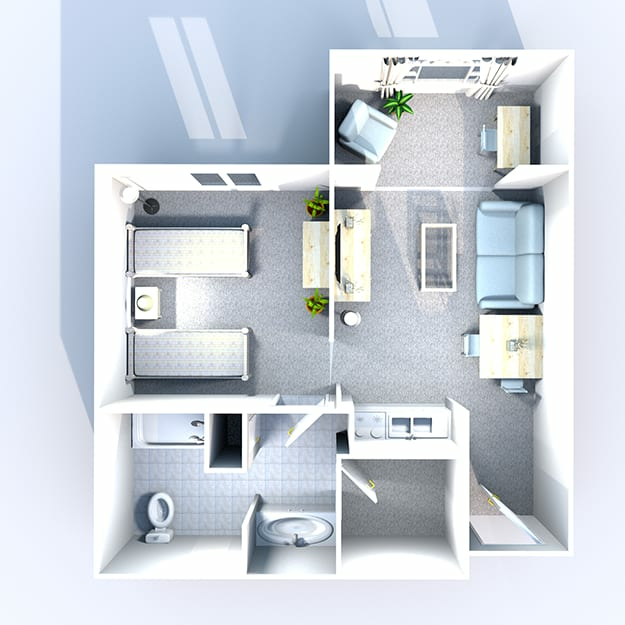 You are welcome to bring your own furniture and belongings to personalize your apartment and make it your own. Arbor Landing at Hampstead is part of the larger Ridge Care community of senior living residences. Ridge Care provides a unique experience because our communities are designed to serve seniors of all levels, within the same campus. We understand that spouses, loved ones, and other senior family members have different abilities and skill levels. 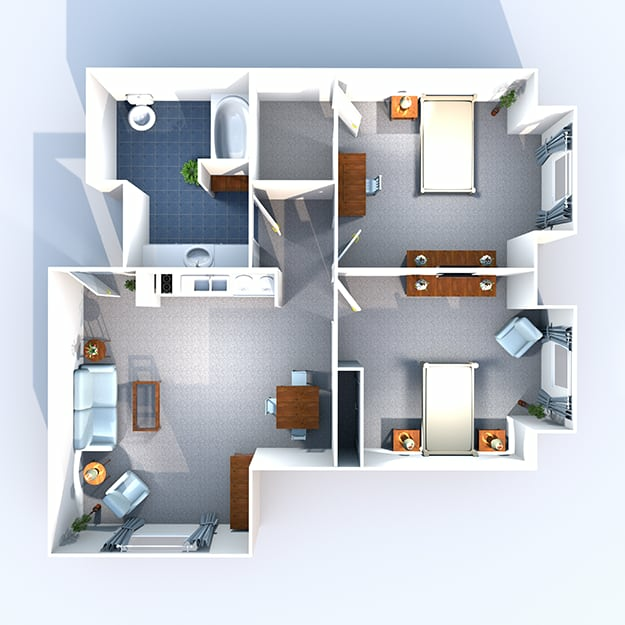 View our floor plans and see what works best for you and your loved ones. Then contact us and schedule your tour today!